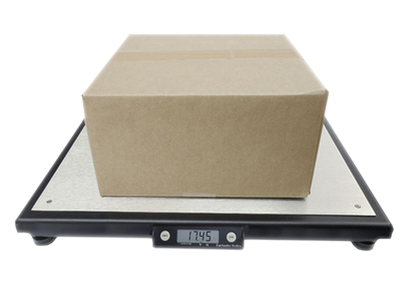 A dependable and accurate bench scale designed for package weighing or general industrial use. 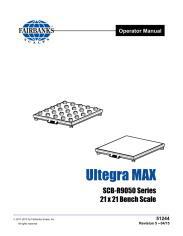 The Ultegra MAX boasts a 250-pound capacity. 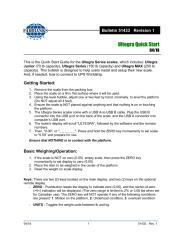 The flat top design allows for easy static weighments. 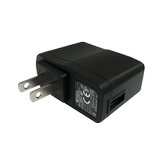 It is powered through the USB connection or through the USB cable and the optional USB-to-AC Adapter.